As Oprah aptly wrote in an oft-quoted oped for O Magazine: "Reading opens you up. It exposes you and gives you access to anything your mind can hold." The act of reading "gives you the ability to reach higher ground. A world of possibilities awaits you." Frankly, we couldn't agree more with the well-read cultural icon, so in honor of Women's History Month, we asked some of the most well-read women we know to reveal the thought-provoking books they think should be considered required reading in 2019. Ahead, Ebony LaDelle, creator of Coloring Books, a newsletter that highlights books by up-and-coming writers of diverse backgrounds; Hayanna Kim, creator of Her Pickings, a bookish Instagram account that's garnered something of a cult following among bibliophiles; and Uli Beutter Cohen, creator of Subway Book Review, an Instagram account that features book reviews from readers on public transit, recommend eye-opening books to add to your reading list stat. From a feel-good young adult book about a self-proclaimed fat girl who takes on her small town's beauty pageant to a nonfiction novel that chronicles the revolutionary power of women's anger, these are the empowering books starring and written by women to read for Women's History Month and beyond. 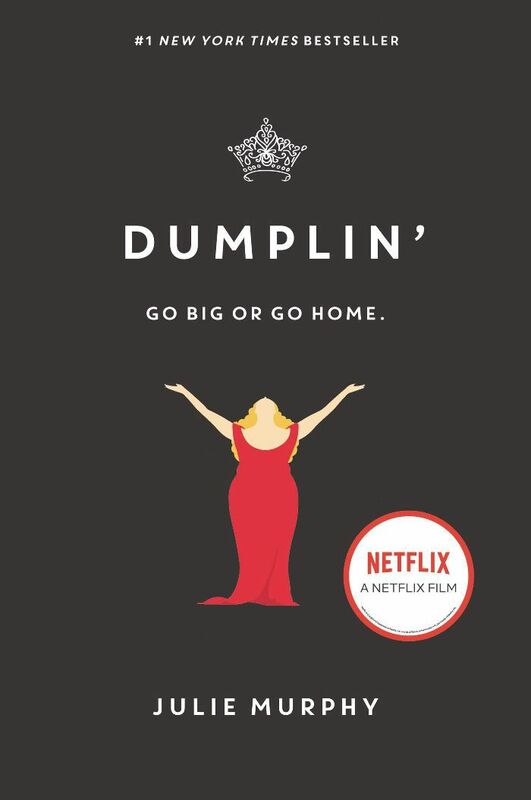 "I'm sure a lot of people have seen the movie on Netflix already, but if you didn't know this is based on a book by Julie Murphy and is the body positivity book everyone needs to read," recommends Ebony LaDelle, founder of Coloring Books. "I think in a time where women are criticized for every single thing we do, it's necessary to read a book that promotes self-love." This book is "required reading for any feminist, particularly when discussing intersectionality," offers LaDelle. 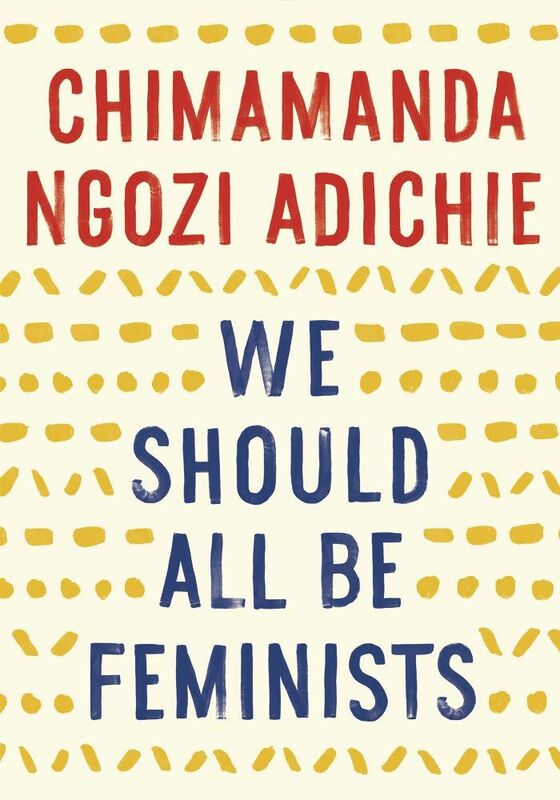 "In this quick read, Chimamanda buckles down on why feminism is so important, the bad connotations associated with feminism and why everyone needs to be on board with feminism." "This isn't a book that guilts you into feeling like we have to say yes to everything (because as women we do that enough), but rather saying yes to things you'd otherwise run from because of fear," explains LaDelle. 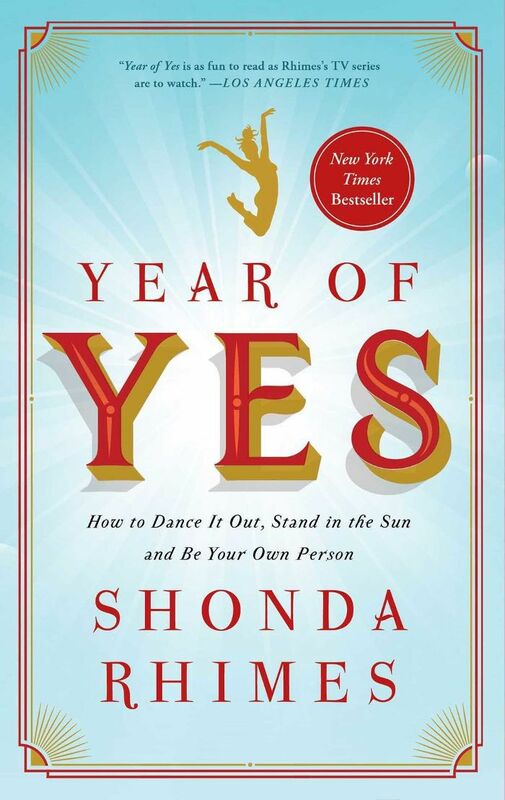 "As a fellow introvert, I deeply felt Shonda's fear of public speaking, and this book was a testament to what can happen when you conquer your fears. Even for a woman as successful as her." "Michelle has always carried herself with grace and poise, and she is a woman I will always admire. 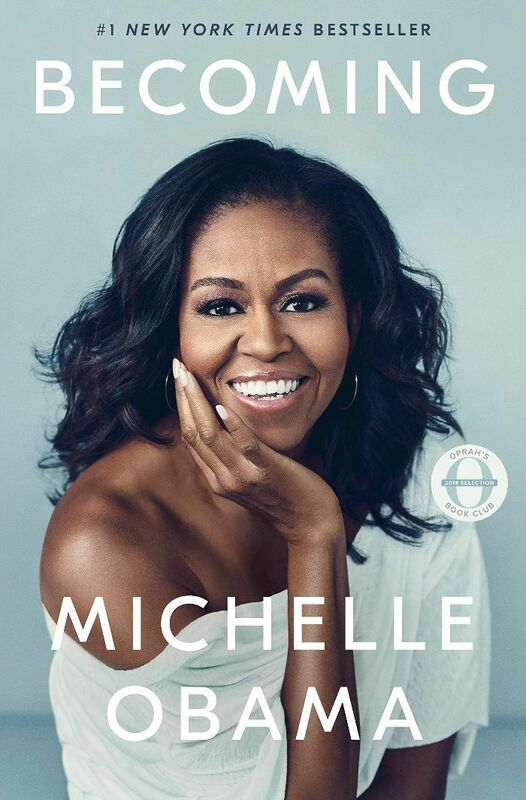 But reading Becoming gave me so much power and aspiration because Michelle showed us she isn't the superwoman that we all recognize her to be—and in the same breadth she's even better," says LaDelle. "She's a woman who's put up with so much, who's had to fight for and sacrifice her career, who's had to protect her husband and family, and who's still reinventing herself. " 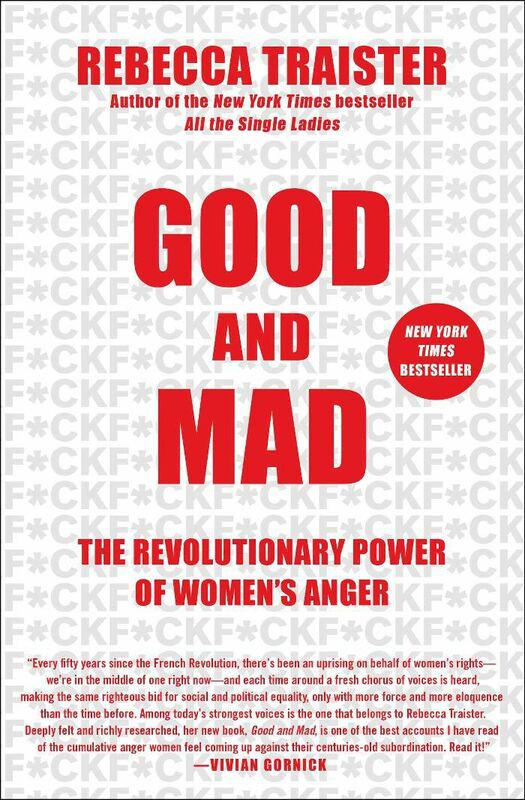 "Since basically the dawn of time women's rage has been frowned upon and Rebecca Traister gives the ultimate political pundit clapback and tells us we have every right to feel the way we feel and every right to respond with anger—and the fact that this was in the hands of women everywhere four days before Justice Kavanaugh's confirmation was the gift we needed from Traister," observes LaDelle. 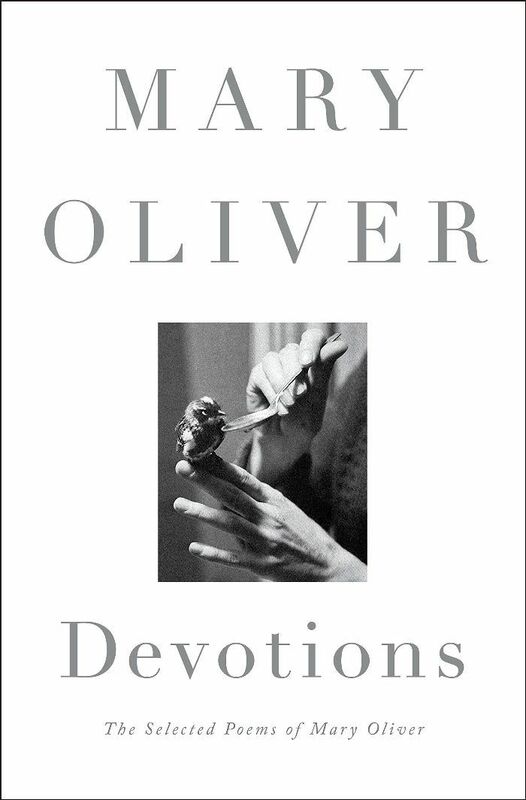 "Mary Oliver, one of the best poets of our generation and one of my favorite female poets, recently passed away," notes Hayanna Kim, founder of Her Pickings. "Let her move you and open a part of you that you've never known existed." 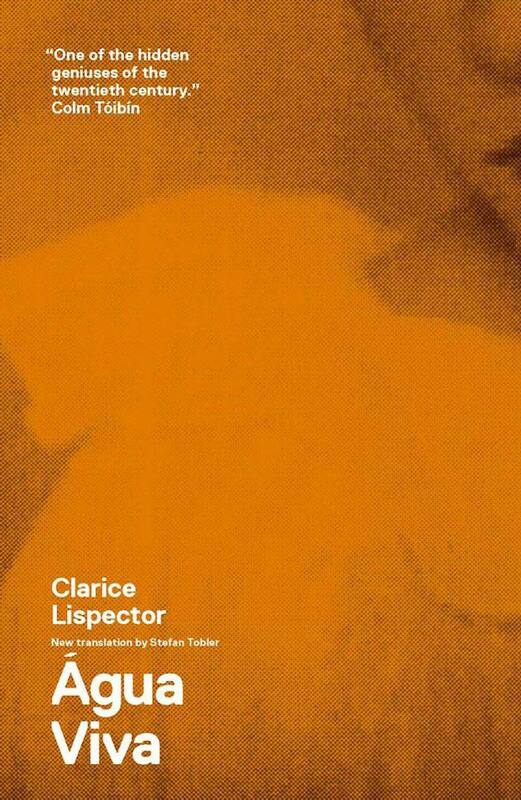 "Bow down to one of the most complex and brilliant writers of all time—Lispector is something else," says Kim. "Once you've fallen into her world, you cannot get out. Água Viva was a mind-game that fed on my lost soul. Her words will linger after the last page. You'll understand when you read it." "I cannot forget Virginia Woolf," confesses Kim. 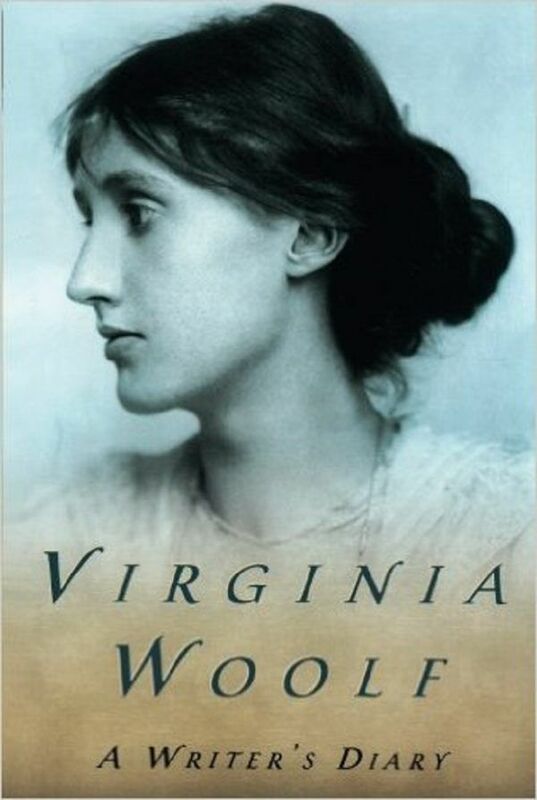 "Although Woolf is known for her novels and essays (for good reason), what I appreciate the most are her diaries. So personal and engaging. Her diary excerpts show not only her brilliance but her insecurities as a writer as well. We all can relate." 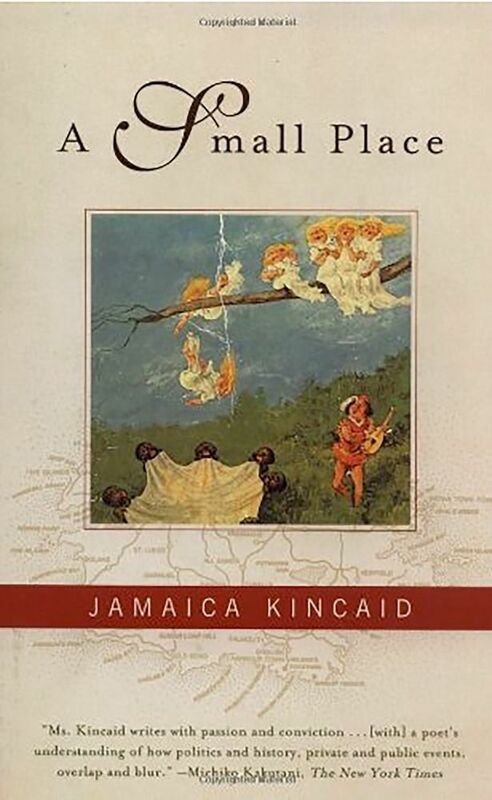 "To say her prose is beautiful is a huge understatement," says Kim of Kincaid. "Her writing, her prose, her words all just flows. I am blown away by how lyrical her writing is. Poetic. Melodic. Rhythmic. How can bits of agonizing history intertwined with corrupt politics and painful memories sound so beautiful, albeit a sad and sorrowful kind of beauty." 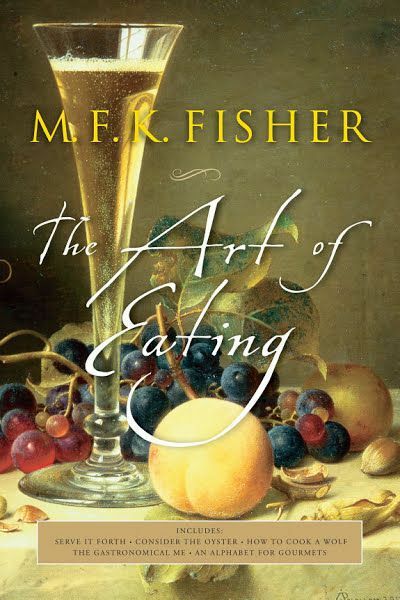 "Fisher is a female food writer from the 20th century," explains Kim. "We all need to read more of her. Satisfy your hunger with superb writing." 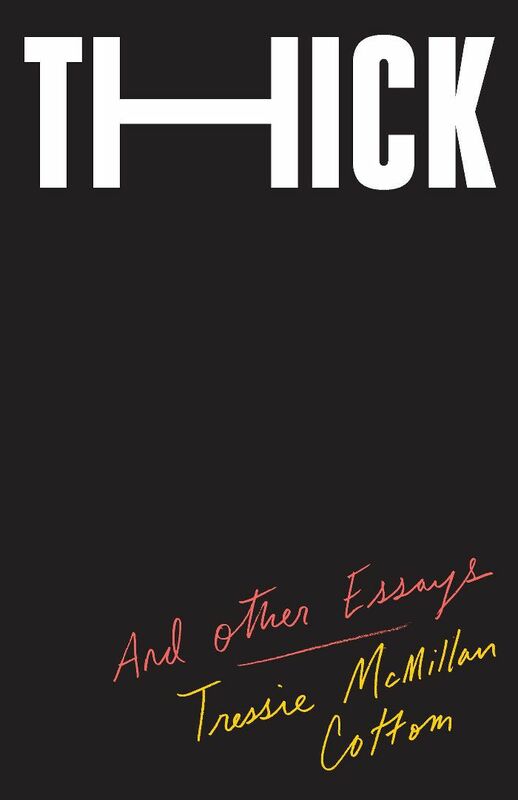 "Thick reminds us that the personal and the political are the same," observes Uli Beutter Cohen, creator of Subway Book Review. "Eight explorations ask us to consider what we idealize, who we celebrate, and how we can find meaning in a time of division. If you love Rebecca Solnit and Maggie Nelson, you'll love Tressie McMillan Cotton." "No One Tells You This is an anthem for all women who believe in their personal freedom," recommends Cohen. 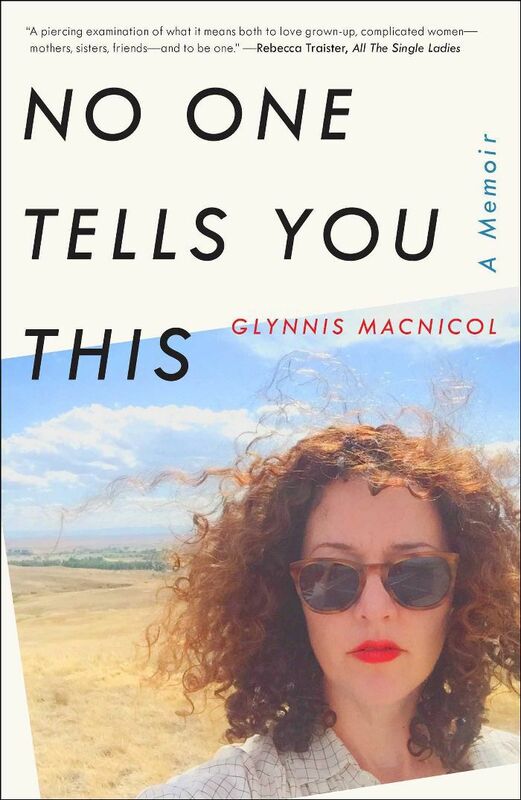 "As MacNicol turns 40, she fearlessly faces a society that consistently asks women to put others first. This memoir is funny, real, and encouraging. I couldn't, and didn't, put it down." 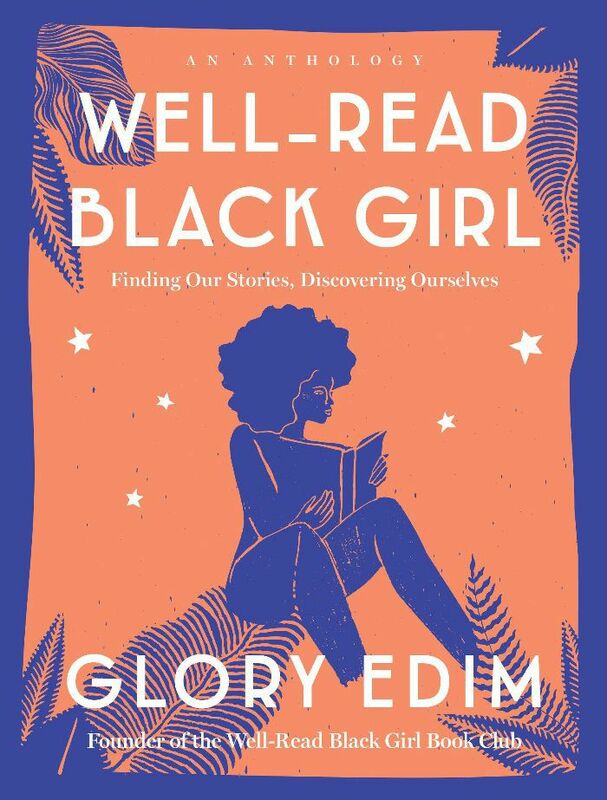 "Glory Edim's anthology is a collection of essays by black women writers who reflect on the books and authors that changed their lives," explains Cohen. "Iconic voices like Tayari Jones and Gabourey Sidibe are included. It's stunning, it's meta, and it basically takes care of your must-read list." 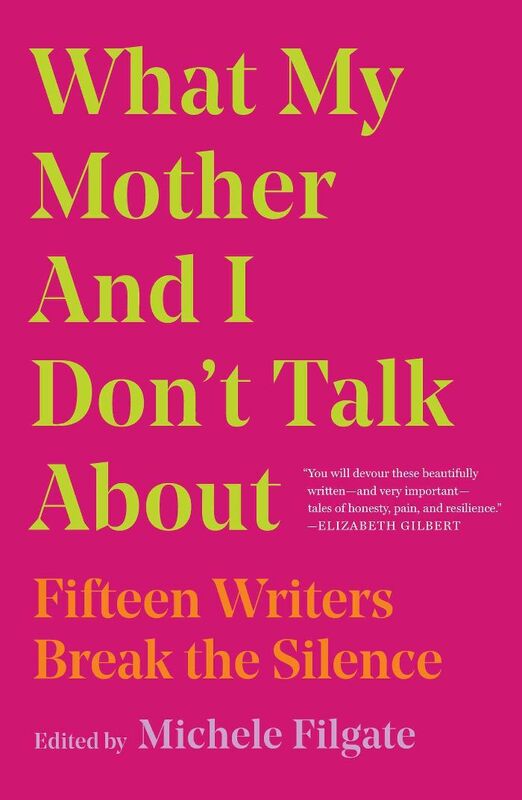 "Michele Filgate asked fifteen writers to explore what they don't talk about with their mothers and how it affects them, for better or for worse," says Cohen of this recommendation. "It's messy, hilarious, and endlessly relatable. This book comes out in April 2019. I strongly encourage you to pre-order it right away." "Tell Me How It Ends, is an eye-opening look at the US-Mexico border," offers Cohen. 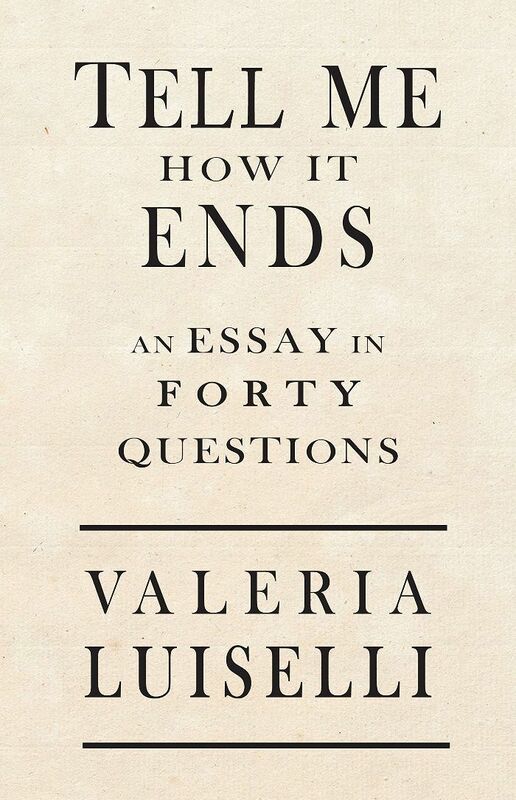 "Luiselli, who worked as an immigration court interpreter, let's us in on what happens to children who are trying to cross the border. A book for anyone trying to figure out what's happening to the American Dream."